Volunteers needed find out how you can help! BLS Medical First Response to any 911 call in our Fire Service District followed up by Manatee County EMS. Duette has Volunteers of all levels including First Responders, EMT's and Paramedics. Some do both fire and EMS others EMS only. If you are interested and need training Duette Fire will train you to the First Responder Level for free. Responding to any reported Brush Fires in our First Response District also assisted by the Florida Division of Forestry. 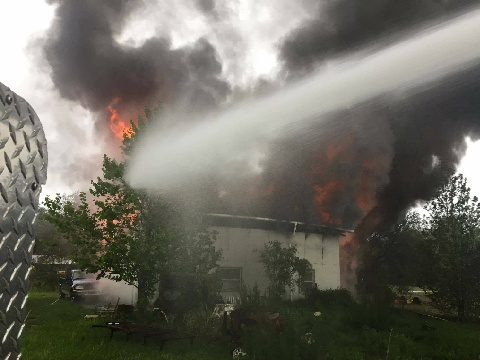 Duette has volunteer opportunities for everyone while most volunteers are cross trained many may choose to be only Brush Firefighters, your contribution is appreciated and training is provided by the Division of Forestry S190 S130 Classes that take about 7 days to get you started. 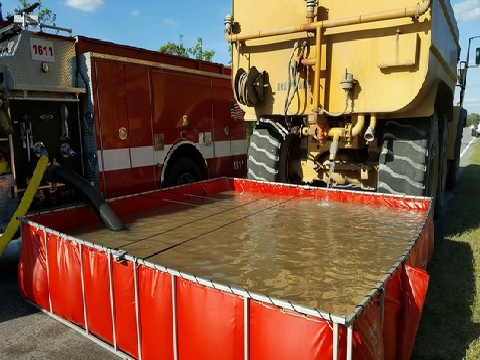 Duette provides Structural Protection to almost 200 Sq Miles of Manatee County assisted by Parrish Fire & Myakka City. 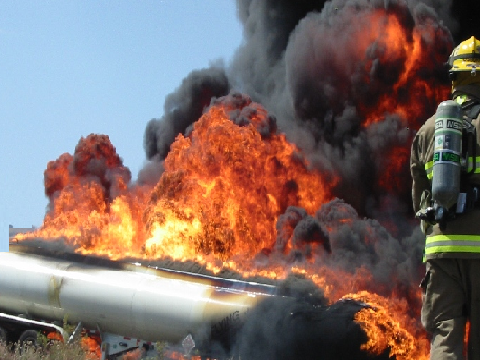 Structural Firefighting requires a Florida Firefighter 1 Volunteer Certification for any IDLH (Immediately Dangerous to Life & Health) this training is Free and provided through an online and class format for Free. Florida has the Grow as you go training system allowing new volunteers to respond and perform scene task as they are trained in modules. Duette is the primary first responder to all harzous incidents within our service district followed up the Manatee County Hazardous Materials Team. With SR 62 running through Duette has various hazardous materials traveling through the area. All responders are trained to the awareness level of hazardous materials with some trained to the operations level based on experience. 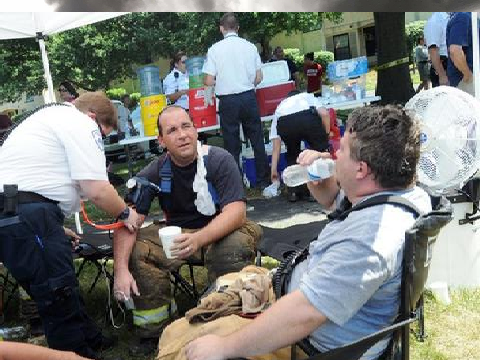 Many emergency and non-emergency scenes require hydration of volunteers. 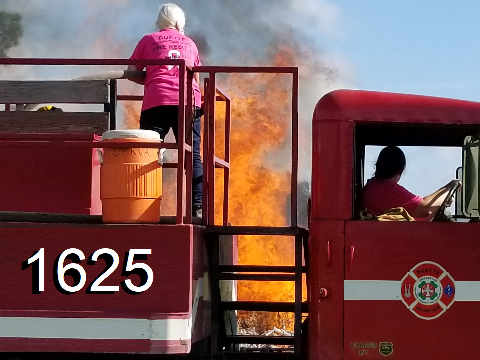 Duette offers a variety of volunteer opportunities for support that anyone including family members can provide during longer incidents such as brush fires. 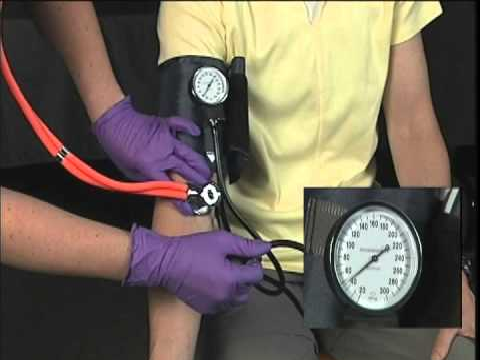 Hydration and volunteer monitoring is an important function. If the primary emergency is not for you then this is a way to offer volunteer services. 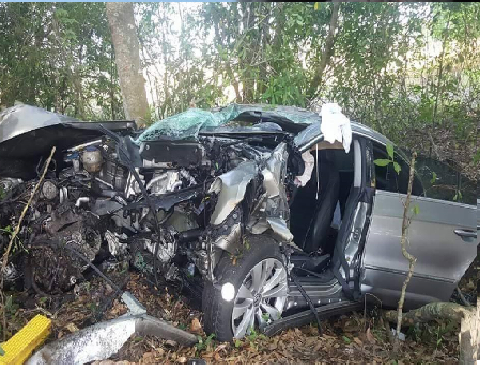 Duette has the Latest Tool Technology and Training on Vehicle Accidents and followed up as needed by one of two Manatee County Technical Rescue Teams. All Duette Volunteers are trained to the awareness level of vehicle machinery rescue many of the volunteers have received more advanced training on vehicle extrication. We train on this often. The Duette Volunteers do more than just emergencies, our volunteers both first responders and support work to help the community in need. 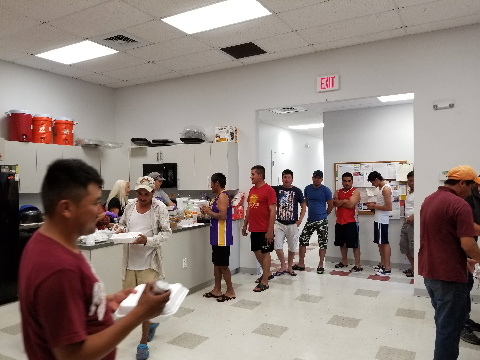 Duette has volunteer opportunities for the community who want to get involved in the many community support activities and fundraisers we provide. This requires no training just a heart to serve your community. As a Rural Community Duette Trains on Tanker Shuttle and Drafting Operations. Tankers respond to both structural and brush fires for water supply. This is one of the many support positions that the Florida Grow as you Go training program allows volunteer support responders to participate. This is onw of the many support positions. Volunteers come with many talents some dont want to make emergency calls but are very talented with machinery and maintenance. 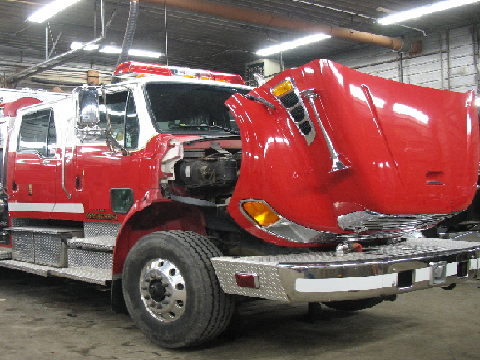 There are opportunities throughout the Duette Volunteer Fire & Rescue District.